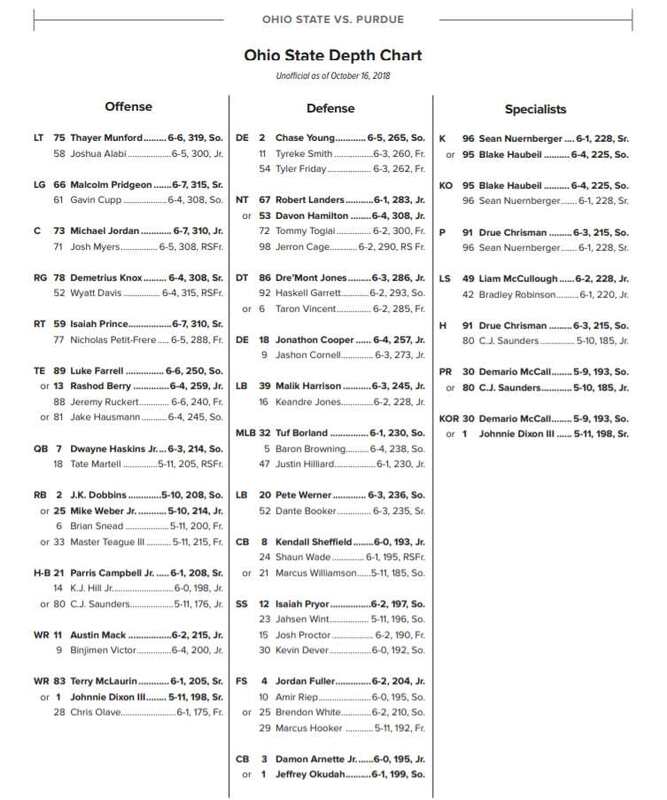 Ohio State linebackers coach Al Washington, along with Tuf Borland, Teradja Mitchell, and Dallas Gant break down the changes in their unit this spring. 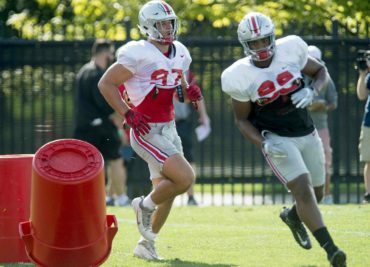 This is a big spring for the Ohio State running back room. 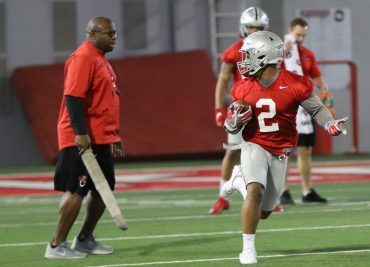 J.K. Dobbins is looking to rebound, and Demario McCall and Master Teague are pushing for carries. 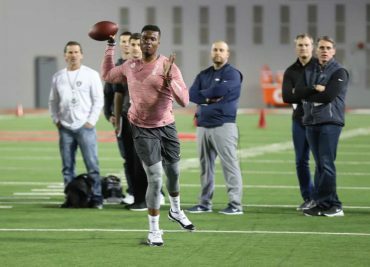 COLUMBUS — Ohio State hosted its annual NFL Pro Day on Wednesday. 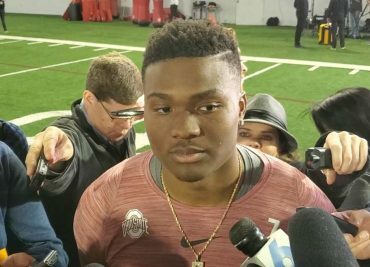 A total of 11 Buckeyes participated in the event in front of scouts from all 32 NFL teams.After the event, head coach Ryan Day, quarterback Dwayne Haskins, and defensive tackle Dre’Mont Jones spoke with the media to talk about the day. 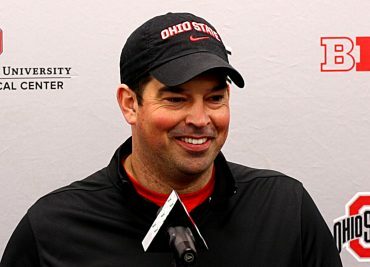 The second practice of Ohio State’s 2019 spring football schedule is now in the books. 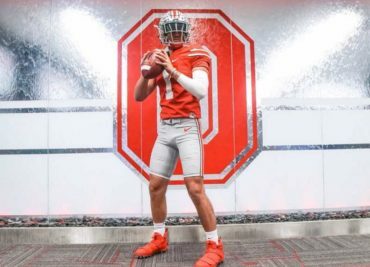 Here’s the latest on Justin Fields and Matthew Baldwin. 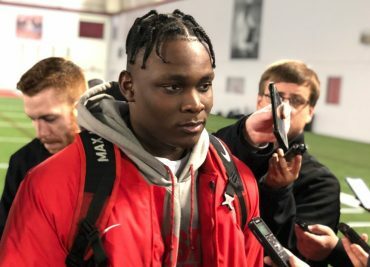 The Ohio State Buckeyes opened their 2019 spring football season on Wednesday at the Woody Hayes Athletic Center. 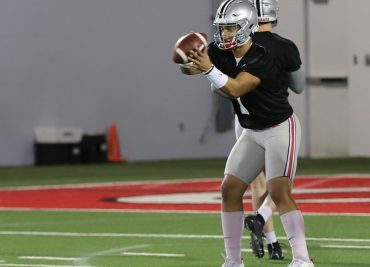 It was the program’s first practice since the end of the 2019 Rose Bowl, and also the first one of the Ryan Day era at OSU. 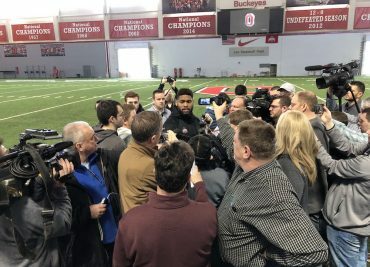 INDIANAPOLIS, IN — Ohio State’s former defensive linemen Nick Bosa and Dre’Mont Jones met with the media on Thursday at the NFL Scouting Combine. 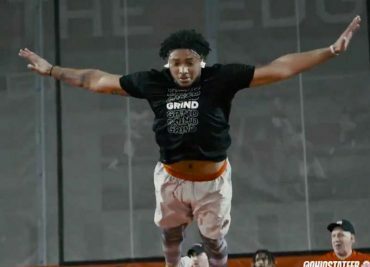 Their on-field workouts will take place on Sunday, but they both had a lot to say about the Combine experience, their time as Buckeyes, and what is next for them in the future.